zulily is kicking off National Family Literacy Month this November with its first-ever interactive book fair, running now through December 10. Six sales events will feature a curated selection of children books, and each book purchased will trigger a donation from Penguin Random House to First Book. First Book, a nonprofit social enterprise that provides new books and other essentials to children in need, is aiding teachers, students and schools affected by the recent hurricanes. To help those affected by the hurricanes visit zulily.com, and zulily’s social pages: Facebook, Twitter, Instagram and Pinterest. zulily (http://www.zulily.com) is a retailer obsessed with bringing customers special finds at incredible prices every day. zulily features an ever-changing, always delightful collection of clothing, home décor, toys, gifts and more –– for the whole family. Unique products from up-and-coming brands are featured alongside favorites from top brands, giving customers something new to discover each morning. zulily was launched in 2010 and is headquartered in Seattle with offices in Ohio, Nevada and Pennsylvania. zulily has been a wholly-owned subsidiary of Liberty Interactive Corporation (NASDAQ: QVCA) since October 2015. Self Disclosure: This is a sponsored post and some form of compensation has been received. Images and Information were also provided. 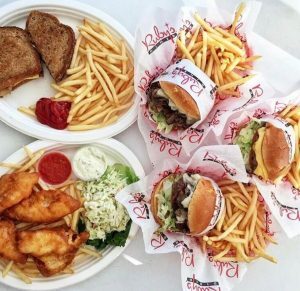 Family Friendly Carlsbad is the place to visit! Don't forget that there's still time for your child to enter to become Mayor of Carlsbad, Kidifornia! 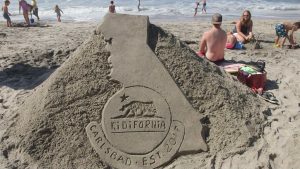 Were you able to attend the Carlsbad Kidifornia Beach Party? It was a blast! Photo Credit: (above photos) Visit Carlsbad. If you are looking for a great place to visit with the family? Carlsbad is a wonderful place to visit! I had the opportunity to stay at the West Inn & Suites and this is such a friendly hotel with great service! My son and I had a wonderful visit there! 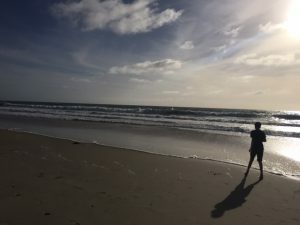 There are so many family-friendly things you can do in Carlsbad from taking a quick bike ride in the Carlsbad Village with Pedego to just going down to the beach and looking at the waves! 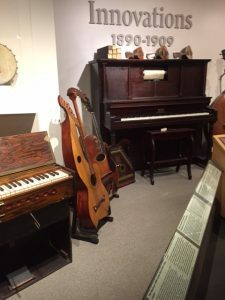 One of our favorite things to do was to visit the Museum of Music Making! This is a smaller museum but the tour was very interesting and we really enjoyed our visit there! 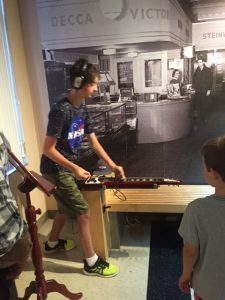 We learned about instruments that we were familiar with but we also learned about instruments that we had never heard of! Another must visit place is Choice Superfood Bar & Juicery! 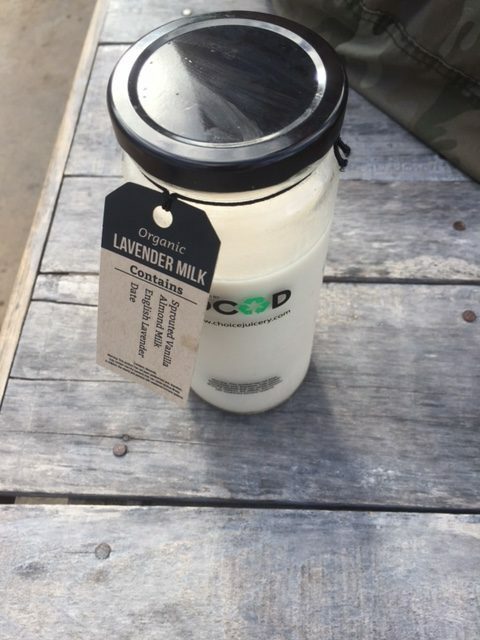 I had an amazing smoothie there and my son really liked a Lavender Almond Milk drink! 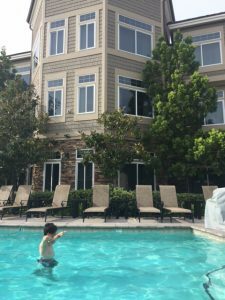 We didn’t venture to Legoland this visit but as you know, SoCal City Kids loves Legoland and featured this past Summer! 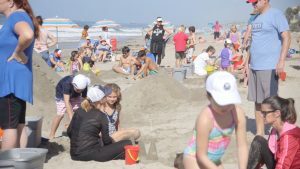 If you missed the Kidifornia Beach Party…don’t forget there’s still time for your child to enter to become the next Mayor of Carlsbad, Kidifornia! Does your Kid want to be the Mayor of Carlsbad, Kidifornia? This really sounds like a cool opportunity! 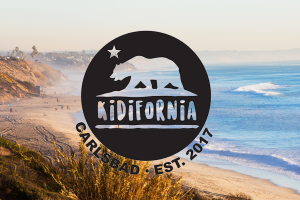 Carlsbad will be the first city in Kidifornia to organize its own government, and lobby to become the capital of Kidifornia! It’s super easy to apply! All you have to do is create a maximum 1-minute video of your kid expressing what he or she most enjoys about the city, showing why he or she should be the Mayor of Carlsbad, Kidifornia. Parents…please read the Terms & Conditions to participate (no purchase is necessary). If you are a Kid and reading …please get your parent’s permission but hurry! Deadline is November 12th! STEP 2: Ready, set, film! Study your itinerary: Think about which activities you like the most, filming those experiences you most enjoy. Prepare your equipment: Make sure you’re using a fully charged device and that you bring your charger on your excursions just in case. Retry and repeat if necessary! Frame your actors like stars! STEP 3: Edit your film and share! Tell your story of your trip to Carlsbad, editing the great footage into a short film showing how you enjoyed the destination and why YOU should be named MAYOR OF CARLSBAD, KIDIFORNIA! Upload your video before November 12th to Instagram or Facebook, simply with the hashtag #MiniMayorCarlsbad and #VisitCarlsbad, to enter the competition. STEP 4: Win an awesome prize! The winner will get a package for your family including two nights at West Inn & Suites, dinner for four at Bistro West, lunch for four at Grubby’s and four park passes to LEGOLAND! Self Disclosure: I participated in a media visit to facilitate this post. Compensation was also provided. Top images Photo Credit: Visit Carlsbad. All other photos: SoCal City Kids.